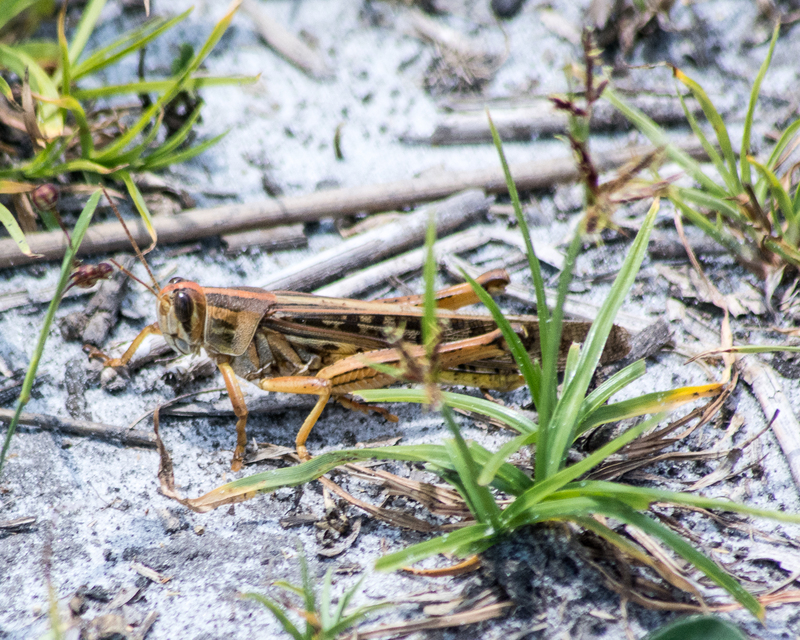 The grasshoppers were huge. I was only able to capture this one guy as they were fast. One was so large, I thought it was a small bird. Yikes!